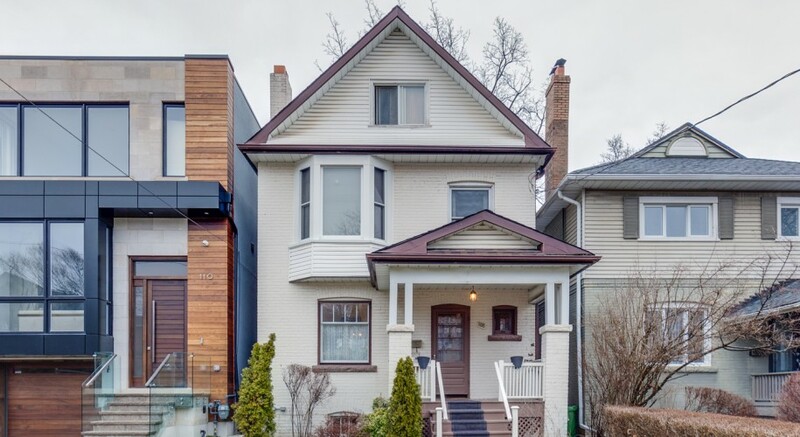 This property is being sold for the first time in 107 years! 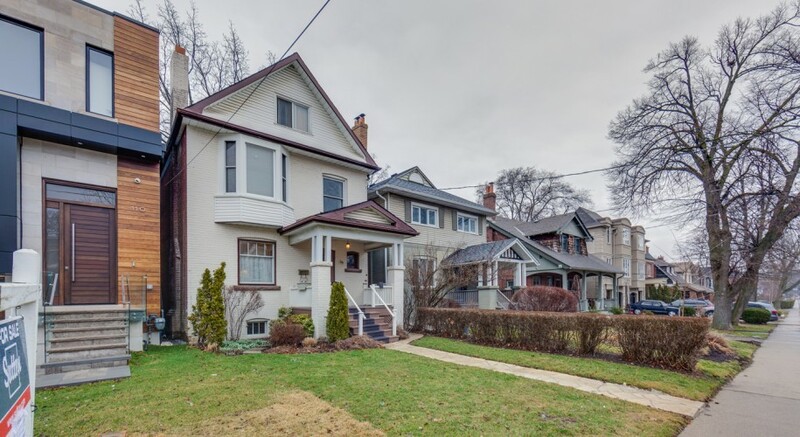 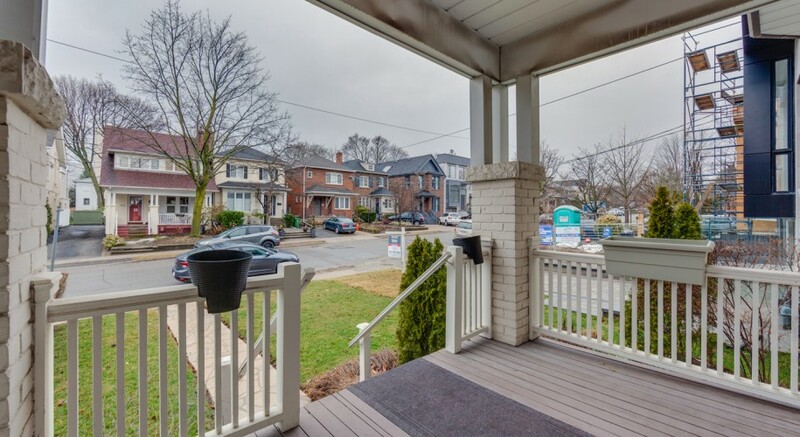 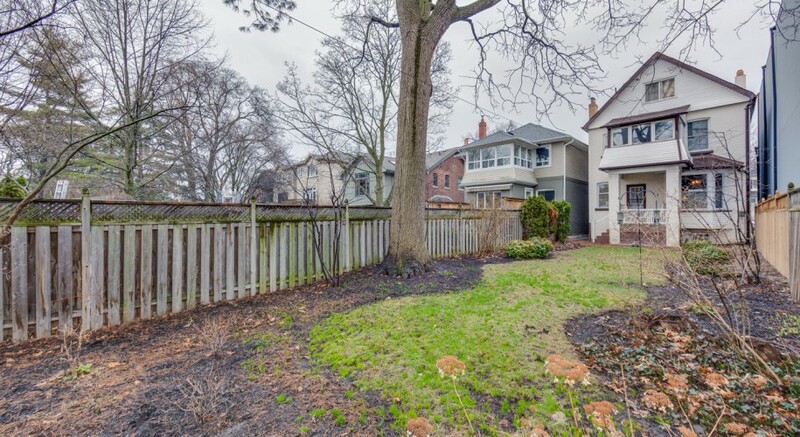 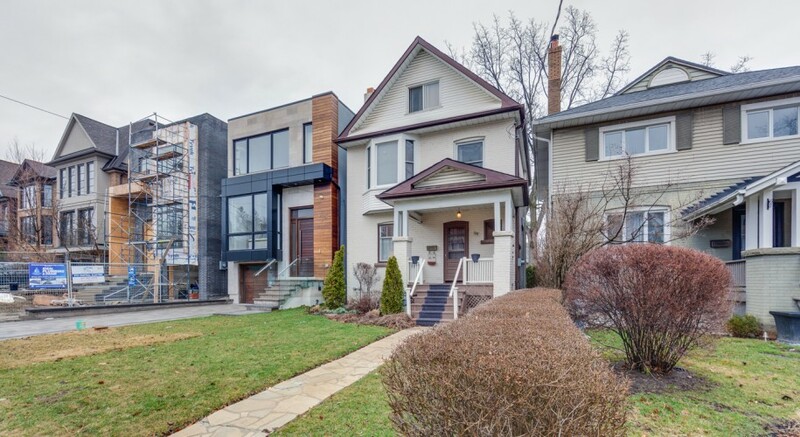 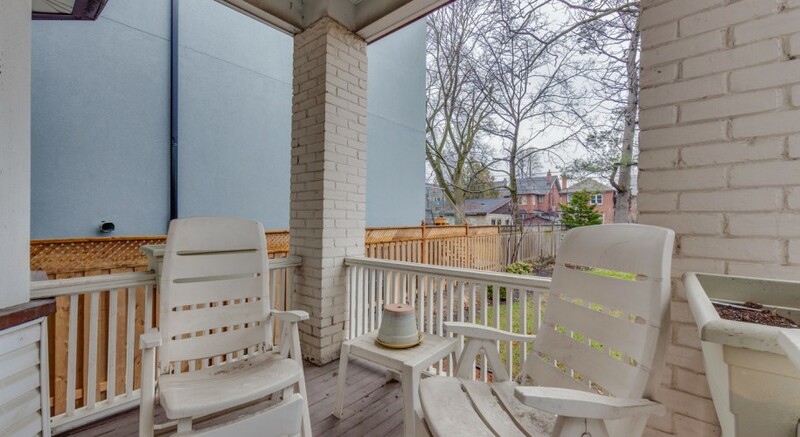 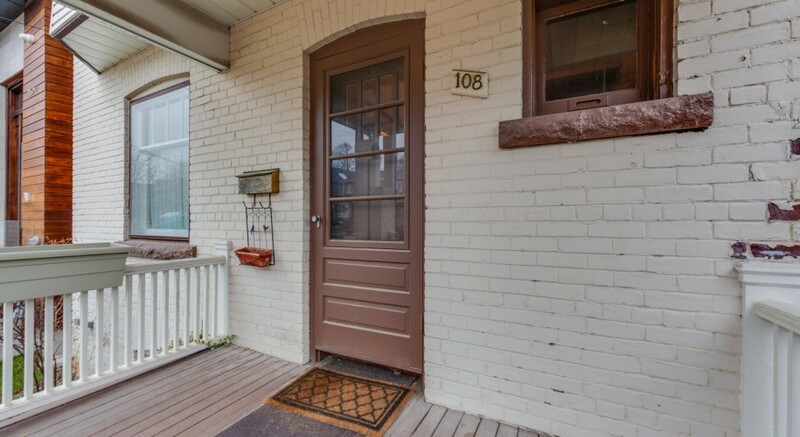 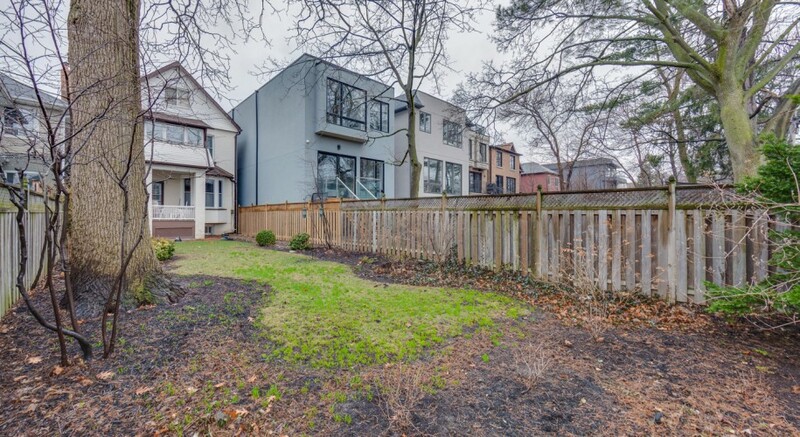 While there have been many changes to this sought after North Toronto neighbourhood during the last century, 108 Albertus remains as desirable as it was in 1912. 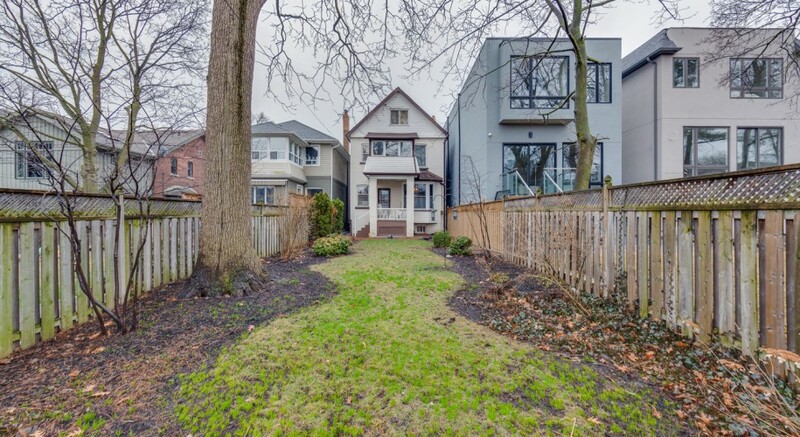 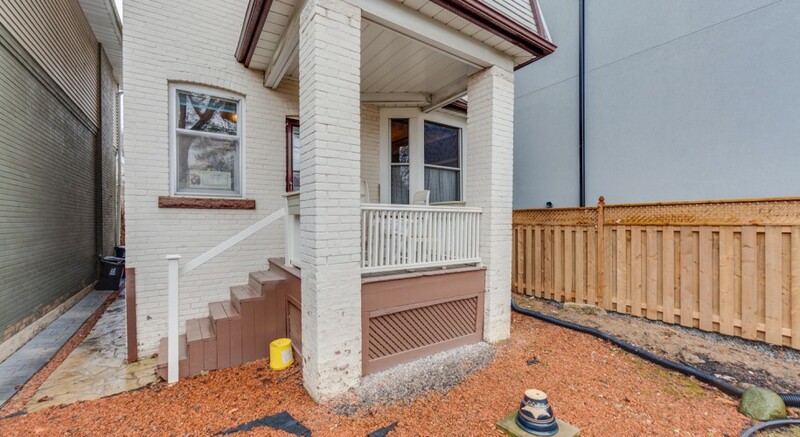 Situated on a 25 x 134 foot lot, this charming detached house is ready for renovation or razing to make way for a new house in this 24K location. 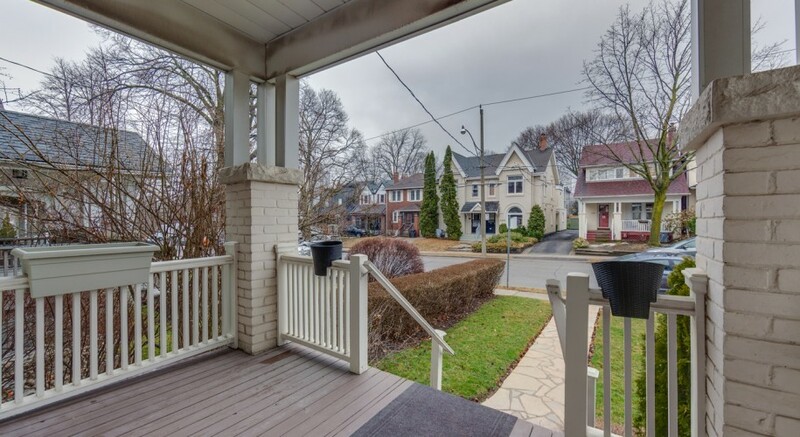 Albertus Avenue today is a mix of old and new housing stock. 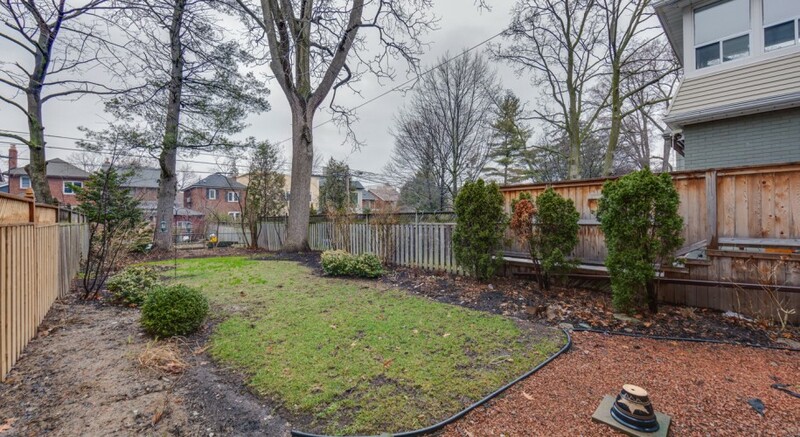 Mature trees contribute to a timeless and peaceful neighbourhood aesthetic. 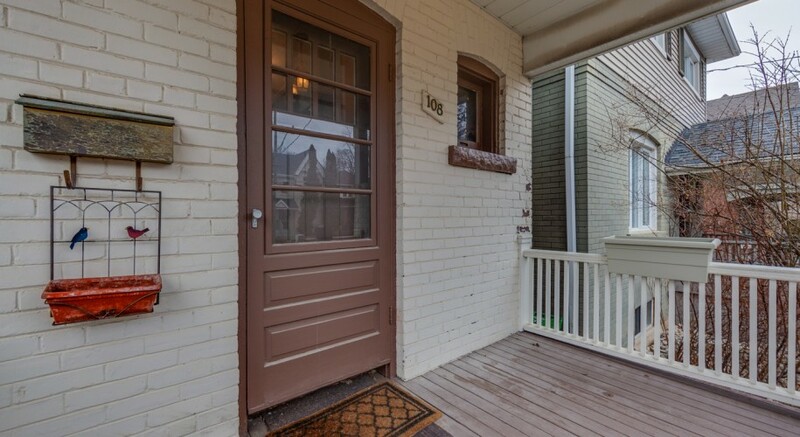 108 Albertus is a block away walk from some of Toronto’s best shopping. 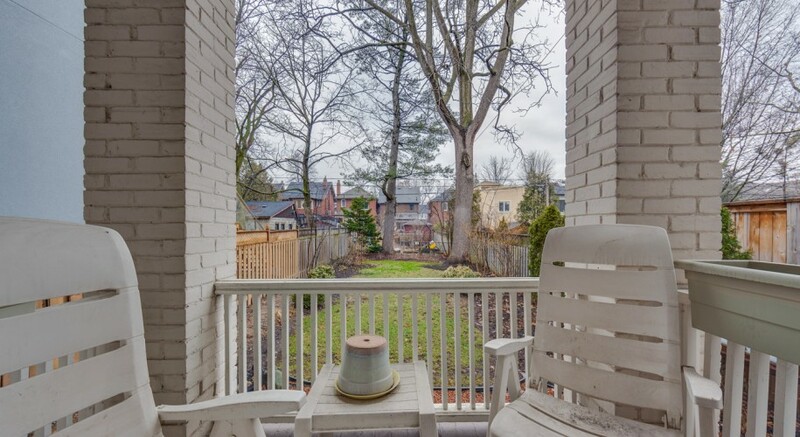 Restaurants, cafes, cheese and butcher shops line both sides of Yonge Street. 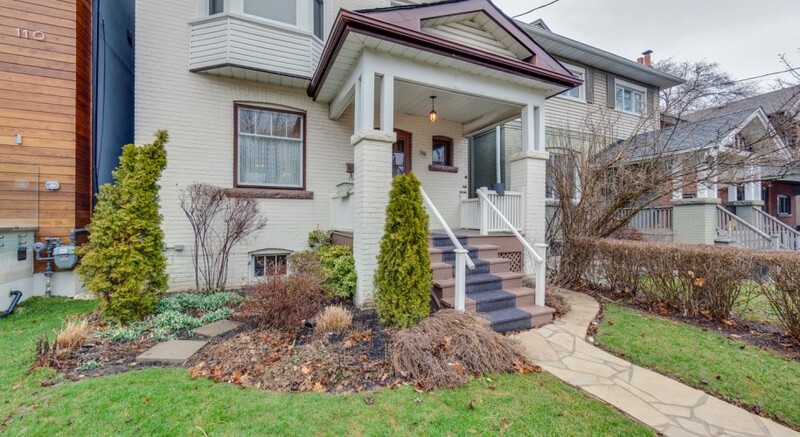 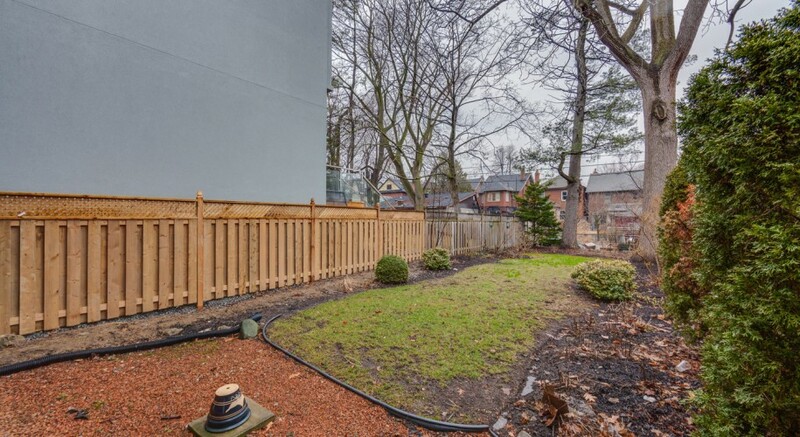 Private and public schools are easily accessible and the Eglinton subway is a short walk south. 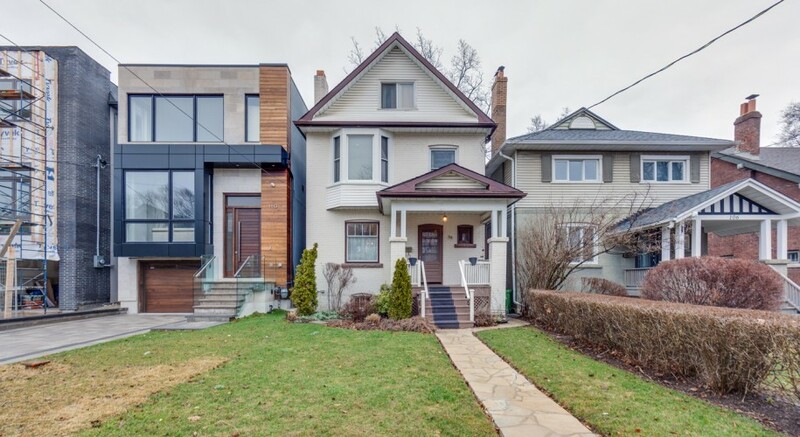 This is a remarkable buying opportunity that has been 100 years in the making!